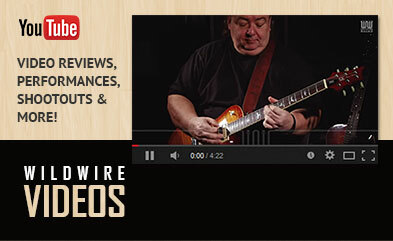 Wildwire Guitars is a family run specialist guitar shop offering hand-selected, high quality instruments from the worlds leading brands, including PRS, Taylor Guitars, Duesenberg, Vigier, Rickenbacker and Godin. In May 2015 due to continued growth, we relocated to a brand new, purpose built showroom on Selby Business Park enabling us to showcase over 300 guitars. With a passion for guitars and exceptional customer service, you can be sure to receive a world class experience. 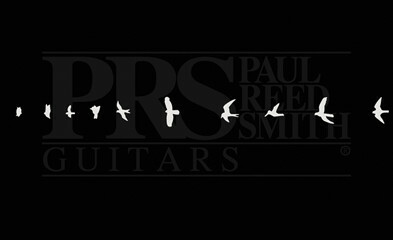 Summer Love from PRS Guitars!